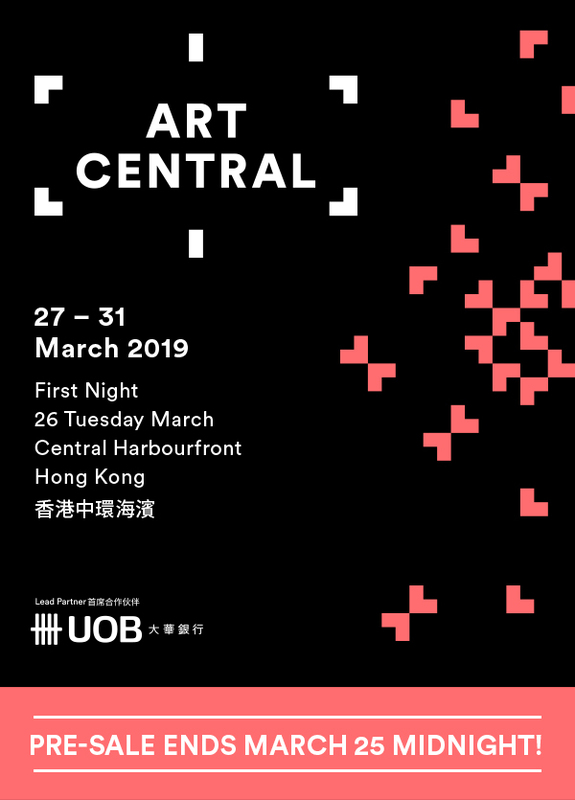 Art Central will return to Hong Kong's Central Harbourfront for its highly anticipated fifth edition from 27 – 31 March 2019 [26 March First Night]. 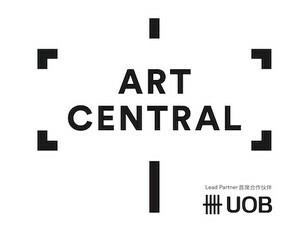 The Fair will feature over 100 leading international galleries, 75% of which hail from the Asia Pacific. The extensive gallery line-up will include over 30 galleries making their Art Central debut and will showcase striking works from across the globe, illustrating the diversity and prodigious talent of artists within today's contemporary art market. Alongside exhibiting galleries, the Fair will also feature an exciting programme of large-scale installations, cutting edge new media, performance, talks, panel discussions and the best places to eat during Hong Kong Art Week!